A rare bottling from Midleton's Very Rare series. Now very hard to find. 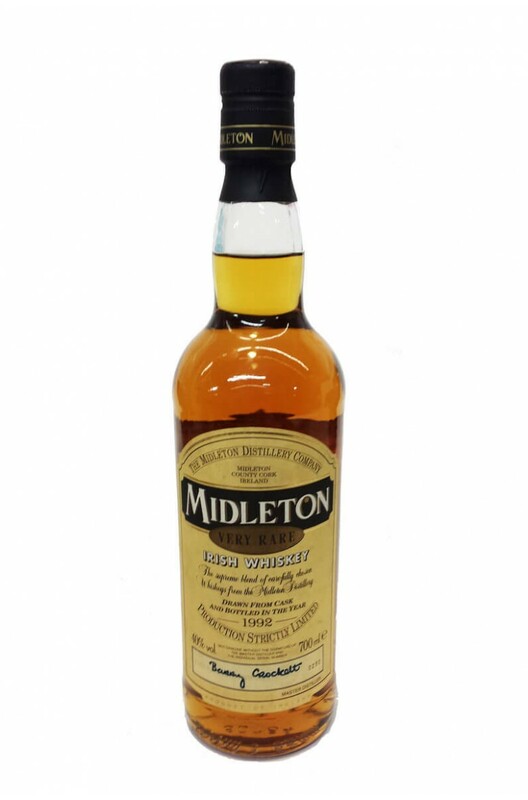 Midleton is a very smooth, soft yet complex Irish whiskey.